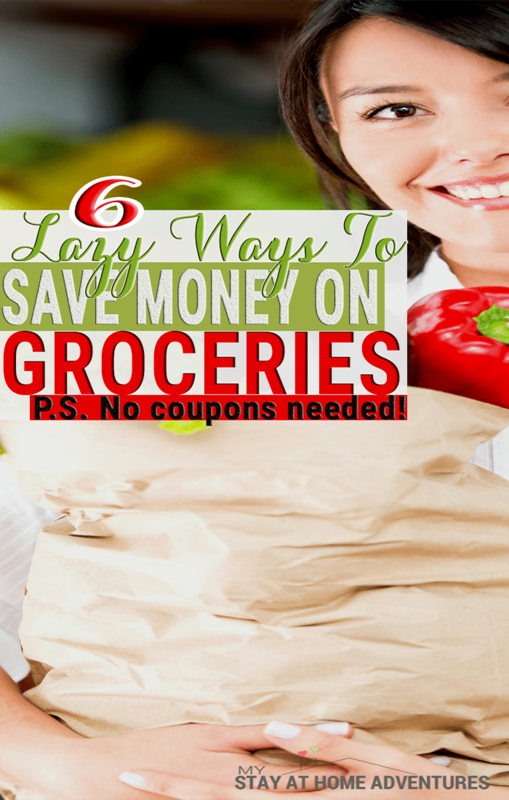 You are here: Home / Save Money / 6 Lazy Ways to Save on Groceries Today! You love to save money, but you hate the work. Today we have decided that we are going to help those who need help saving their hard earn money. We will show you some lazy ways to save on groceries that you can start doing right now and see results. 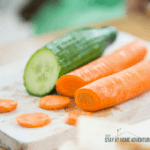 To help you ease the pain of dealing with trying to save money on your next grocery trip here are some lazy ways to save that you can start doing right now. To save the lazy way for groceries you will need a smartphone and in some cases to remember to keep your receipt, and you will be able to start saving money this year. The National Consumer Panel or NCP reward people for simply shopping each week when they use their handheld scanner or mobile app to scan items. You will also be able to give your opinion about your shopping and earn points that you will be able to exchange for rewards. The rewards can be from household items to electronics and gift cards. You will also be entered automatically to NPC Sweepstakes for a chance to win reward points, gift cards, and cash. 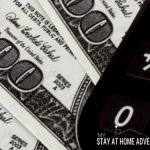 Not sure if you have heard of apps that save you money on your smartphone. There are plenty of apps you can use to save you money and don't require much work. 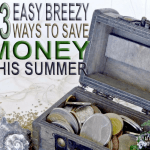 One of my favorite lazy ways to save money is using money-saving apps or money-making apps. Honestly, I have made enough money that they have become part of my shopping habit. I look at my money making apps and see what offers they have, add them to list, and head to the store. I shop, and sometimes I don't even need the receipt to get my money! 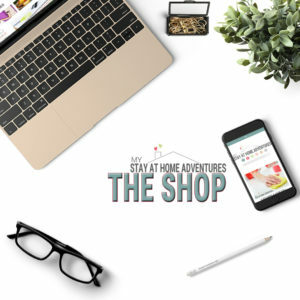 What's great about these apps is that you can find rebates for just about anything from regular groceries to beer to even eating out. I recommend you download these apps because they are an excellent way to save money for lazy people! Sticking to shopping in fewer stores is what I recommend. Honestly going from store to store to find the better deal may sometimes not be the smartest way to save on groceries. If you stick to fewer stores for your groceries, you might be able to score more savings, and it won't become just too much to handle. Shopping at fewer stores has many benefits for people that just don't want to waste time trying to save money. 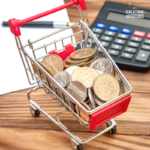 Since you are always shopping at the same store each week, you will notice the store sale items, and this will give you an idea of what items will be on sale saving you time and money. Getting confused with all the store's policies won't happen when you stick to shopping to one or two stores. You will learn their return policies, coupon policies and such this will make it easier for you to shop and save each time you go to your favorite grocery store. Also, many stores price match other stores; this helps you get the item an item that is on sale at another store for the same price there. By using your store price matching policy, you time and money without having to drive all over the place. Use store reward card to save money automatically when you pay for your groceries. Using store rewards cards in some cases helps reduces the time to cut coupons since some stores will digitally download coupons for you to your card. One store card we use and save 5% every time we use it is the Target REDcard (We have the debit card, but the credit card is also available). The REDcard is an excellent way to save lazily each time you shop at Target or Target.com. Add their other ways to save like mobile coupons and Cartwheel, and you can increase your saving without working hard to get it. Shopping online for your groceries and save big! Shopping online for groceries is a great lazy way to save money on groceries, and it continues to get better. In 2017, even Walmart has joined the fun by having their customers pick and pay for their groceries online and picking them up at the store. Amazon has Prime Pantry, where you get low prices on groceries and additional savings because they offer digital coupons, hundreds of them; all delivered for $5.99 for each Prime Pantry. Believe it or not, some of these items are a great price, and it’s deliverable to your home! 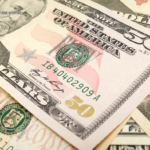 When you use websites like Ebate, Shop At Home or Swagbucks, you can get rebates as well. Shopping online can save you more money than going to the store. The time of leaving home to grocery shop is in the past now my friends, but saving money on grocery will never get old. You don't have to work too hard to start saving money on your groceries thanks to technology we can skip coupons and save money. 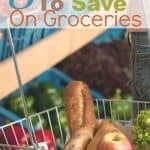 These ways so easy to do and follow and you will start seeing your saving on your grocery grow. What other lazy ways have you saved on your groceries?